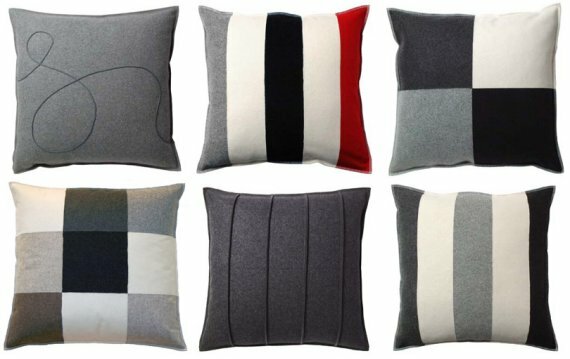 Lena Bergström and Elsie Arenlind have both designed collections of contemporary wool pillows for the Swedish textile design company Designers Eye. The pillows are all 100% wool from New Zealand, and are produced in Sweden. You can find them for sale online at 2modern ? here.